As a professional that has been in their career for a while and now feels that they are just plodding along waiting for their next pay cheque. Maybe your values have changed from when you started your career through having a child, injury or just a shift ? Have you been in a job (Just Over Broke) working the 9-5 tread wheel just waiting for the pay cheque with no feeling of contribution, not feeling that your values are being met ? 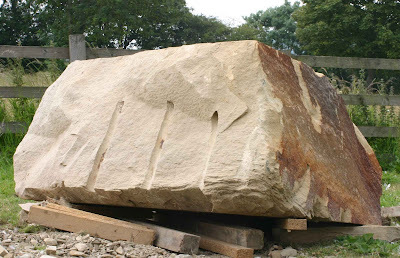 Do you feel like the block of stone before the sculpture emerges ? Outwardly people just see the rough, exterior. However beneath you know there is a wonderful piece of art ? All you need is a guiding hand to help you the chisel reveal the true you. You are the sculpture not the rock. A block of stone doesn’t carve itself, do you want to be the stone or the statue ?